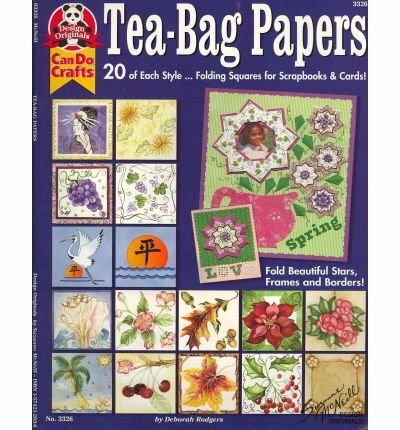 Exploring fantastic paper decorations made with squares of beautifully decorated paper—otherwise known as tea bag folding—this exciting workbook contains six themed projects that take papercrafters on a global tour of internationally-flavored embellishments based on specific countries. 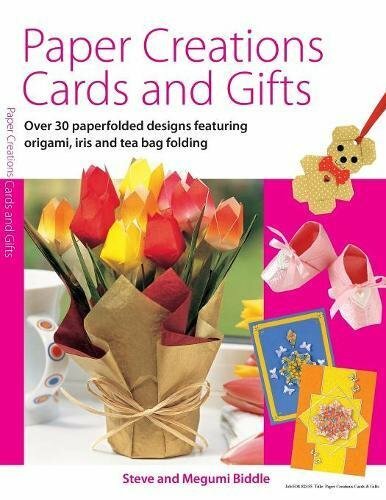 Complete with instructions and folding diagrams, these projects are perfect for embellishing greeting cards, scrapbooks, wrapping paper, and collages. Multidimensional paper art is simple to design and fun to fold. 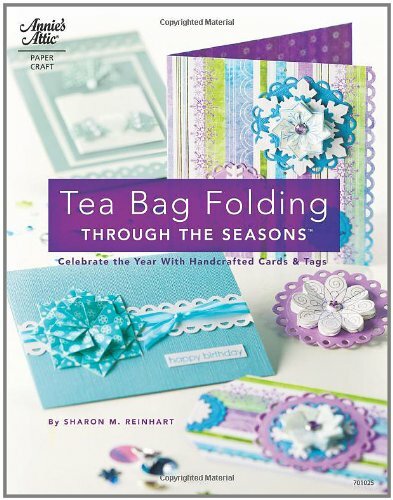 This step-by-step instructional book guides crafters through the paper-folding process, revealing the how-tos of adding style and dimension to handcrafted greeting cards. Each chapter has inspiring ideas for every season of the year. 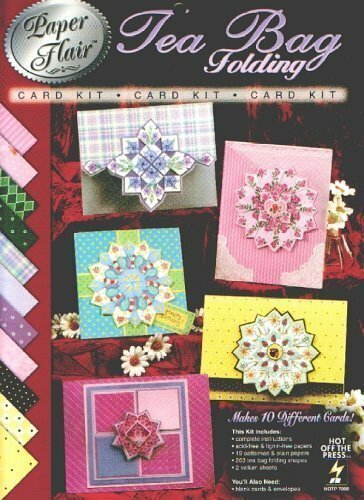 Patterns can easily be used to make cards and gift tags, providing one-of-a-kind, personalized gifts. 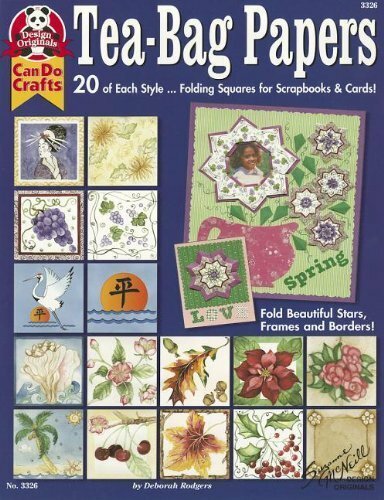 Following in the footsteps of the original Teabag Folding, this round of materials introduces a new set of original papers and wonderful designs for an array of paper rosettes, medallions, and stars. 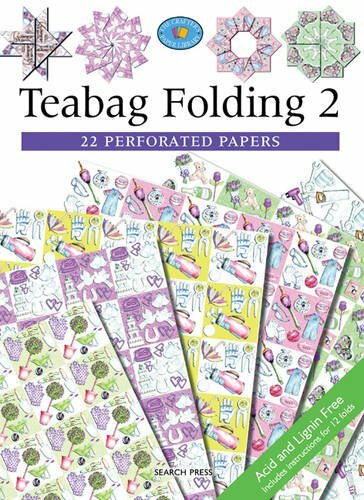 Complete with instructions and folding diagrams, these projects are perfect for embellishing greeting cards, scrapbooks, wrapping paper, and collages. 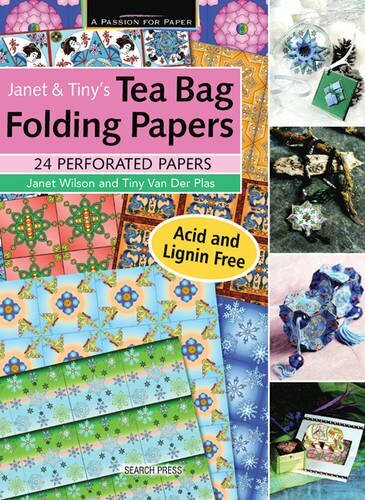 All the papers are A4 acid-free, lignin-free, and perforated for easy folding. 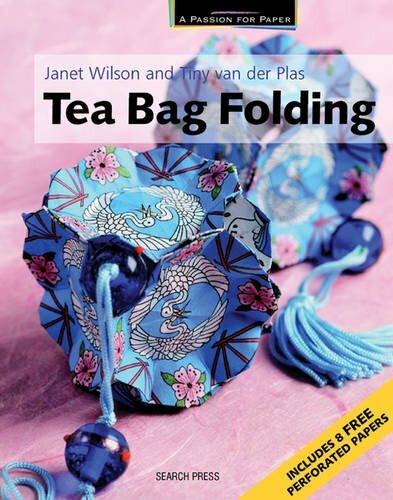 This book is packed with fantastic tea bag papers designed by Janet Wilson for you to use in your own paper folding projects. 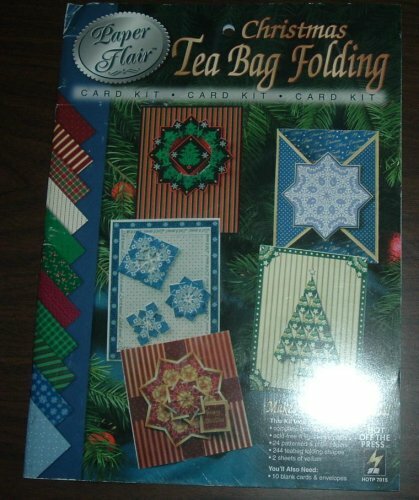 Looking for more Tea Bag Folding Cards similar ideas? Try to explore these searches: Rear Tube Fender, Bella Cotton Jeans, and Dozen Small Balls.